This listing is for the bendy fairy doll in the top photo. 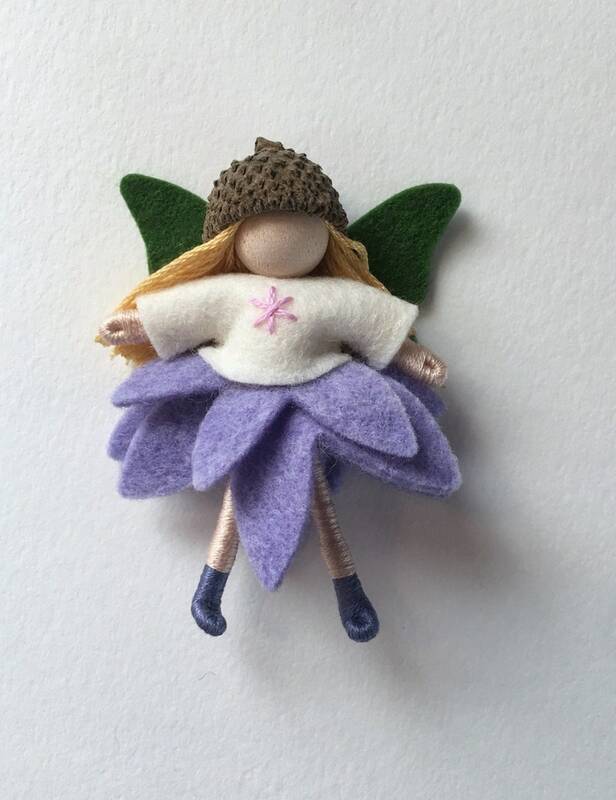 She’s dressed in a flower petal skirt of hand dyed wool with hand stitched details. In the waldorf tradition, the facial features and expression are left to the imagination of the child.